Don't miss an opportunity with an effective Directory. If your customers can't get to you, they can't do business with you! 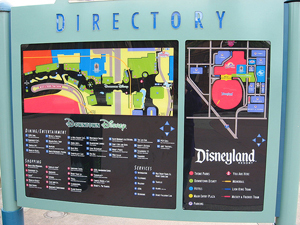 Eliminate confusion with a clear effective Directory to keep your customers on track! As the leader in custom graphics in Port Washington, Manhasset, Great Neck, Roslyn and all of Long Island, we can make sure you do not miss another sales opportunity by creating a beautiful custom Directory to suit your needs.